EcoTarium | science. nature. explore. connect. Wild Cat Station Grand Opening! Two mountain lions and several native bird species are the center of Wild Cat Station, a new spectacular outdoor exhibit! 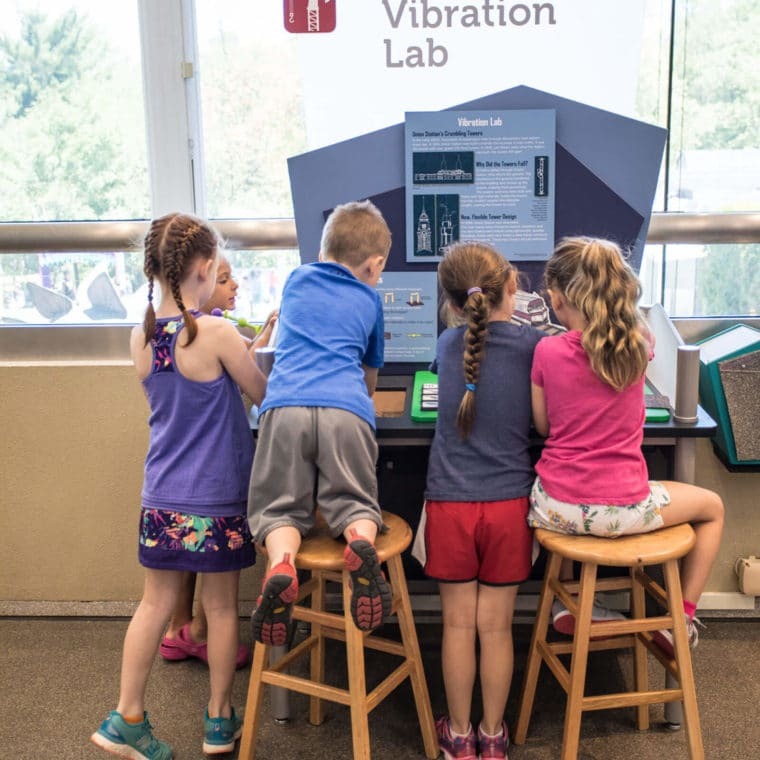 Join us and get the first look at the EcoTarium’s new exhibit on opening weekend for a celebration including riding demos, tons of hands-on activities, and a bikes obstacle course for kids. 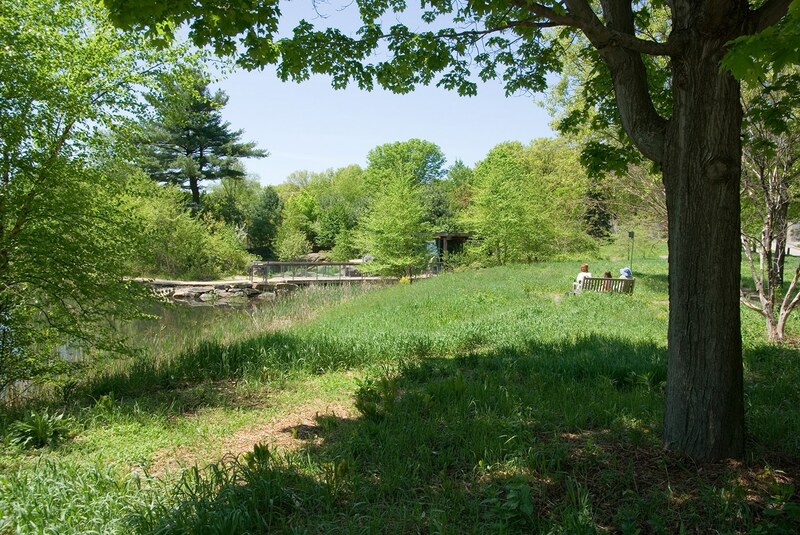 Interactive indoor exhibits, planetarium shows, live animal habitats, outdoor trails and meadows, train rides and more! 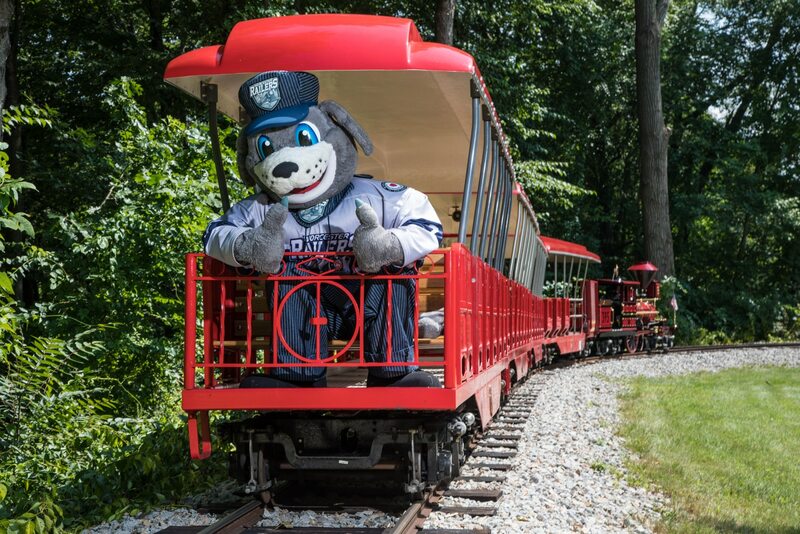 The Explorer Express Train opens for the season Tuesday, April 2, 2019! Our earth-loving community partners will be onsite to support us in recycling and reusing! Energy-saving tips, tumble area for kids, and recycling drop-off station for old computers and electronics. Admission is half-off and the event is free! Celebration 10 a.m.-2 p.m. 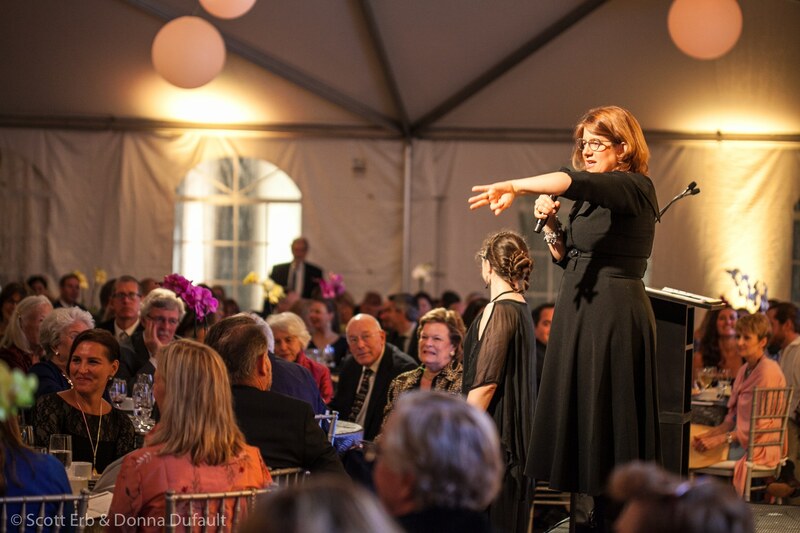 Spend a wild night at our signature fundraising event to inspire new generations with a passion for science and nature. Saturday, April 27, 2019. You can't get to the moon without Worcester! 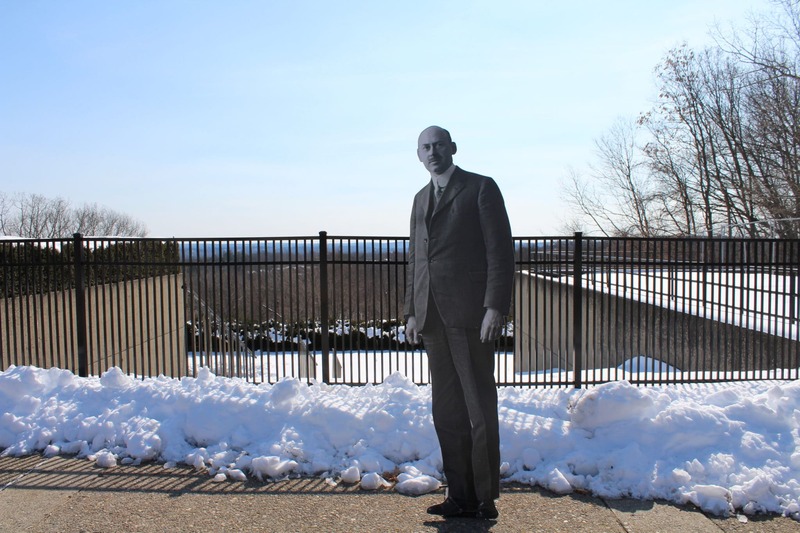 Join us in celebrating Robert Goddard and the 50th anniversary of the lunar landing this year! Summer Adventures for your Camper! Are you a teacher or a student? EBT cards, WIC, military discounts and more. The EcoTarium museum of science and nature in Worcester, Massachusetts offers an indoor-outdoor experience to visitors of all ages. 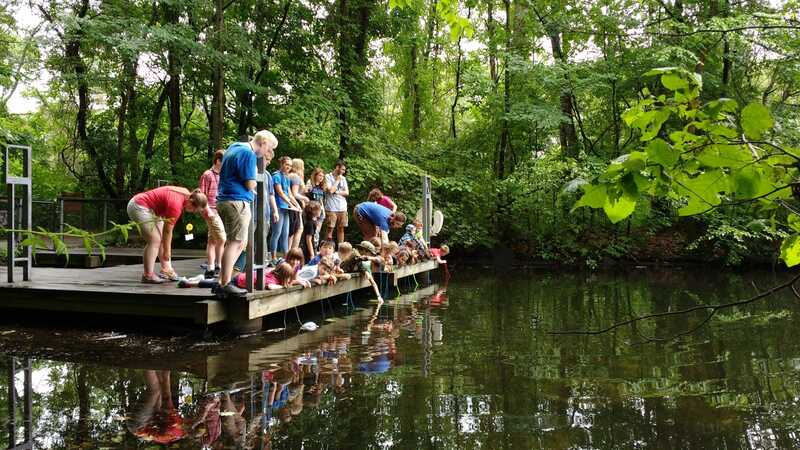 Guests are encouraged to explore three floors of indoor interactive exhibits, live animal habitats, exciting shows in the digital planetarium, daily Science Discovery programs, hikes through forest and meadow nature trails, outdoor imaginative play, and a train ride around the 45+ acre campus (seasonal). 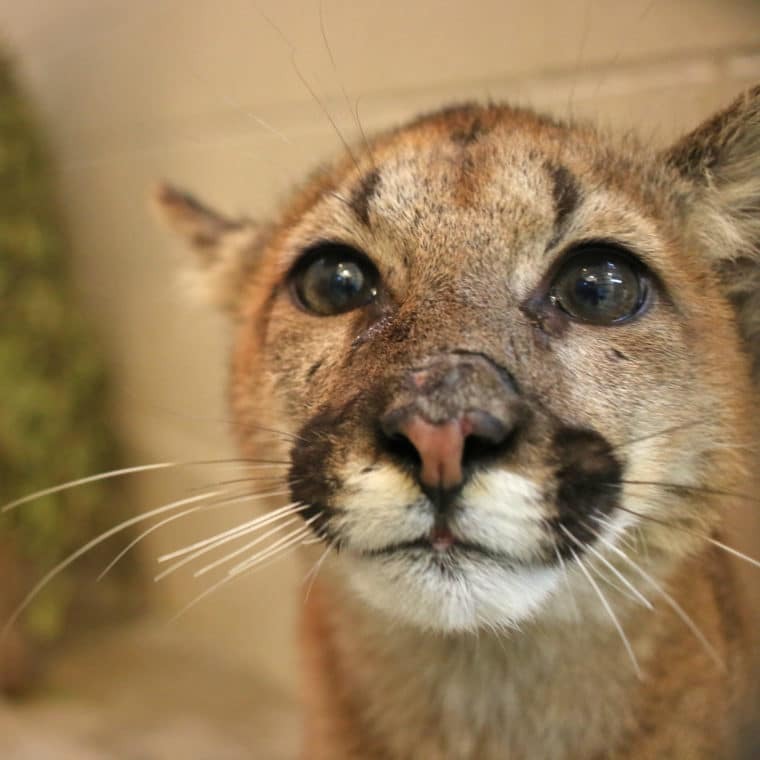 Two mountain lions and several native bird species are at the center of Wild Cat Station, a new spectacular outdoor exhibit. Grass, trees, and rocky alcoves allow the cats to utilize their natural abilities of climbing, scratching and jumping. The bicycle is an elegant example of basic science principles - forces and motion, energy, material science. Organized by Carnegie Science Center, we are proud to present GEAR UP: The Science of Bikes, a temporary exhibit that will run through 2019. The Arctic Next Door takes visitors on a virtual journey to explore the weather and geology of Mount Washington. 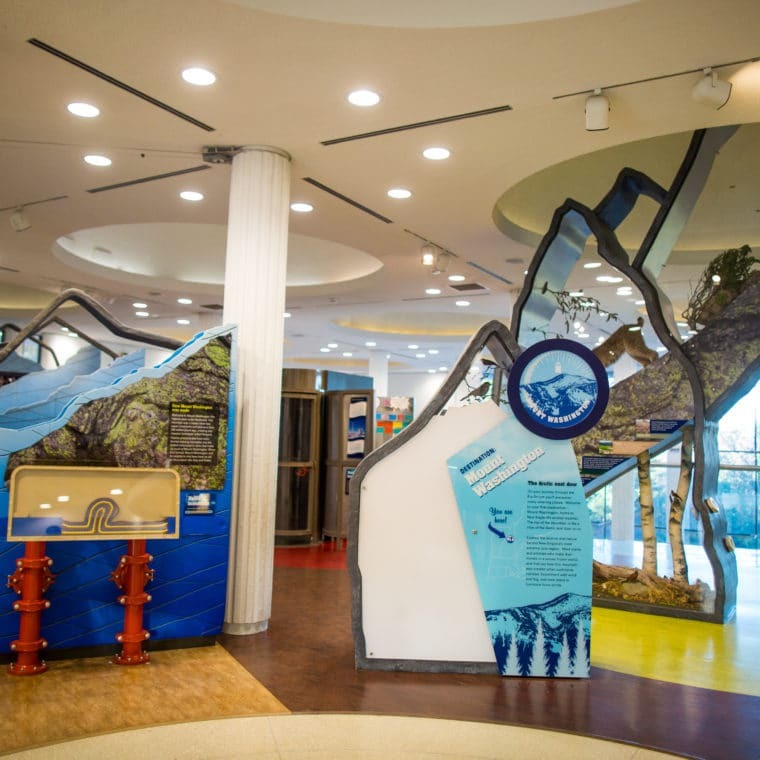 Discover the hidden science stories all around us at the EcoTarium’s hands-on interactive exhibit, CityScience. This immersive exploration of the modern city allows visitors to investigate the science we encounter every day but rarely stop to consider. 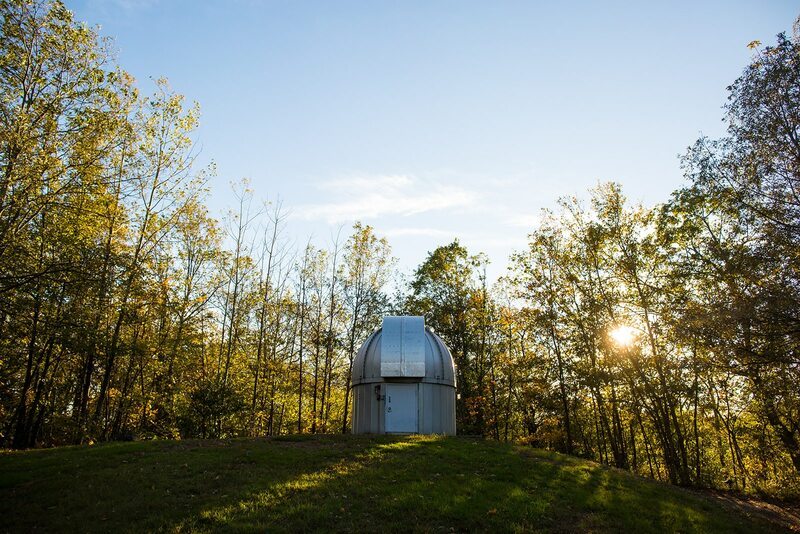 The Alden Digital Planetarium is the first digital planetarium in Massachusetts! 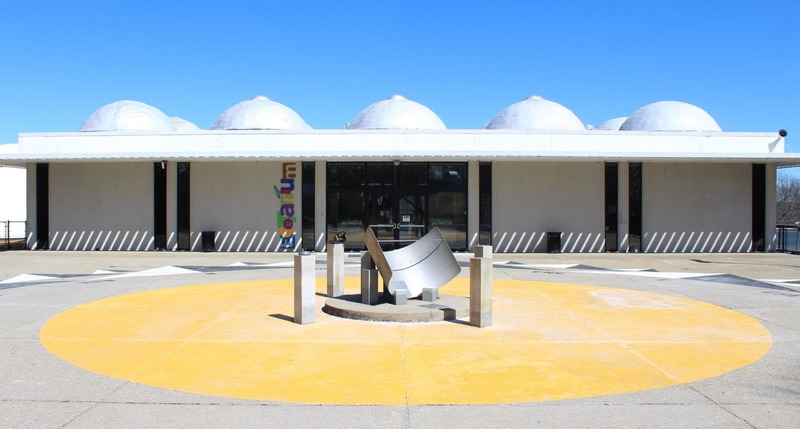 Featuring Digital Light Processing technology from Sky-Skan, Inc., the planetarium uses images from NASA and the Hubble Space Telescope to create a three-dimensional solar system projected onto a 40-foot dome. With immersive surround sound technology from Bose, the planetarium offers a 360-degree, multi-sensory experience.